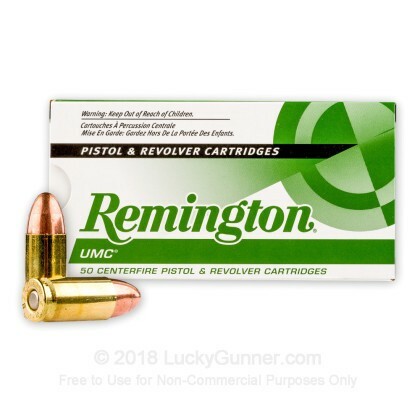 Note: Remington's bullet type designation "metal case" is essentially the equivalent of full metal jacket. Not happy with this ammo. First, let me say it always went bang, and I had no issues with the rounds I fired. It's on the dirty side and I didn't find it very accurate at ranges over 15 yards. 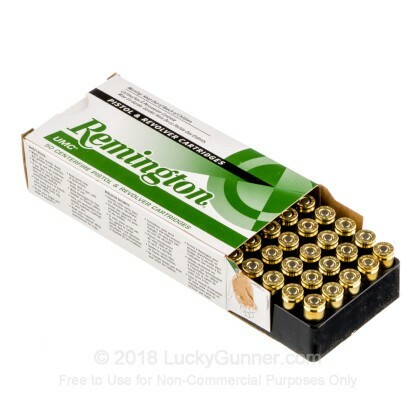 I also found one round in a box that Remington had over seated. 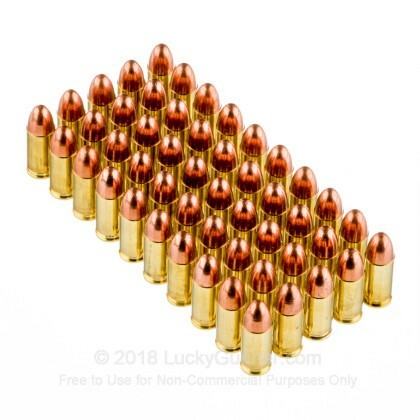 As I was loading rounds, I was about to pick up the next round when I noticed it was between 1/8 and a 1/4 inch shorter than the remaining rounds. When I looked at the round, I noticed it had been seated much deeper into the brass than it should have been. 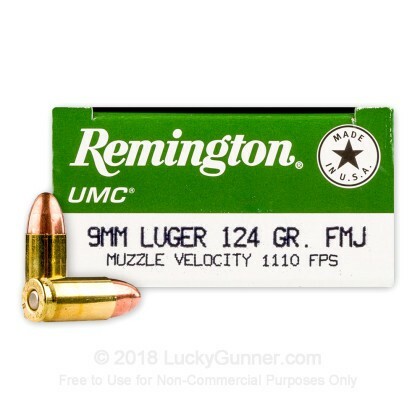 I am not sure how this wasn't caught by Remington QA, but it wasn't. If I hadn't noticed this over seated round, I'm not sure what would have happened, but it probably wouldn't have been good if I had tried to fire it. With so many other good choices, I think I'll be passing on Remington ammo. 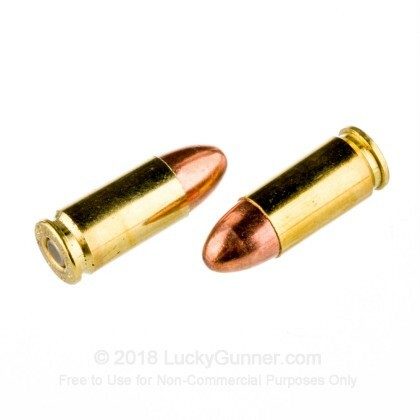 Ammo is consistently exactly as advertised. 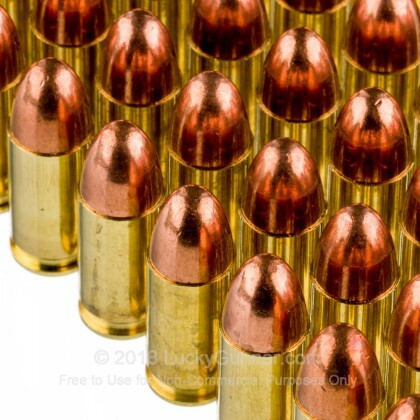 LG has become my go-to source for all my ammo needs.